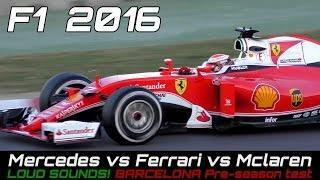 Best of F1 2016 Ferrari sound during the pre-season test. 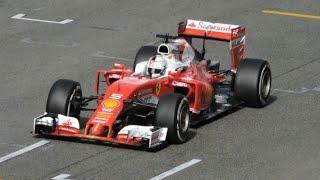 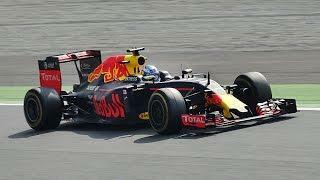 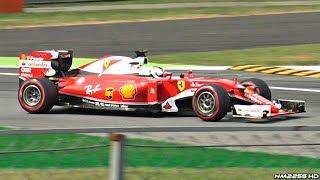 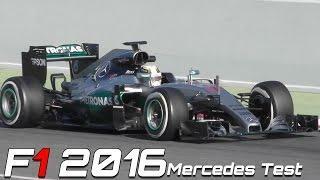 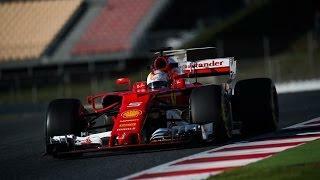 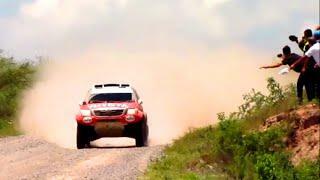 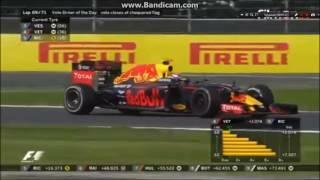 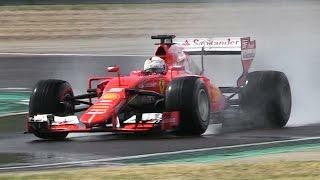 in this video You can see the new Ferrari car "SF16-H" in a little footage in slow motion (I made with twixtor) and the best scenes that i could record with Sebastian vettel vs Kimi Raikkonen in action. 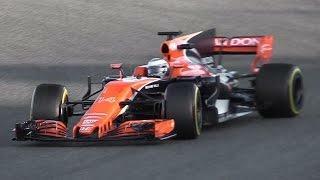 This year the F1 exhaust sound is about 10% louder thanks a the new modification that allow two additional exhaust pipes expel gases from the turbo. 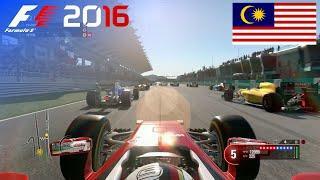 Soon the video with the best of Mclaren Mp4-31!